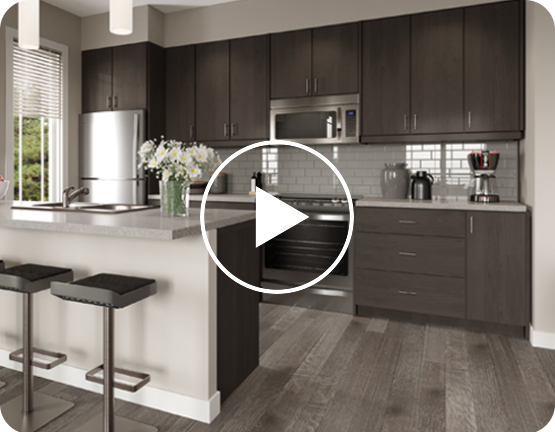 An Unrivalled Collection of Condos + Townhomes. Enduring finishes make up the Regatta townhomes with intricate detail on the outside, including beautiful patios for relaxing evenings. Life in a Regatta condo includes a private balcony and assigned parking spot in the underground parkade. 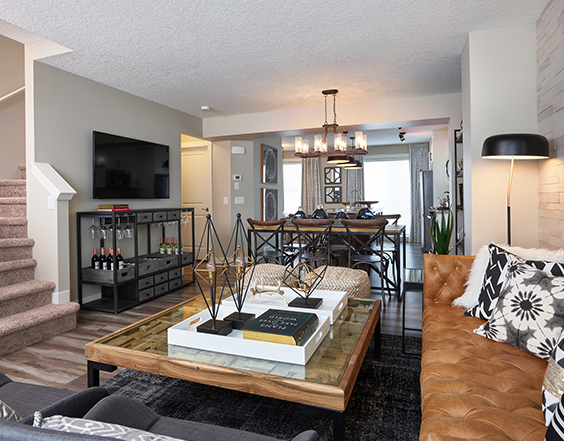 The innovative condos at Regatta in Auburn Bay are an intelligent collection of well-thought-out one and two-bedroom floor plans, ranging from 552 to over 1028 square feet, with an array of trendsetting interior design options to choose from. 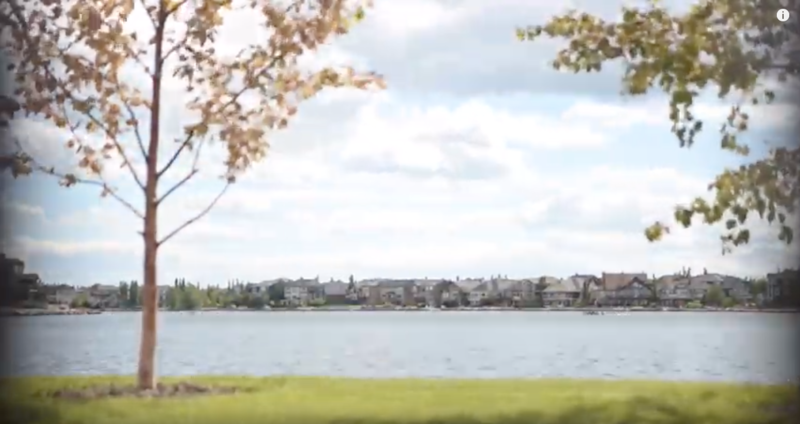 Starting in the mid $150s, Regatta condos represent an incredible opportunity for you to own a home of exceptional design, filled with wonderful amenities, in Calgary’s four-season lake community of Auburn Bay. 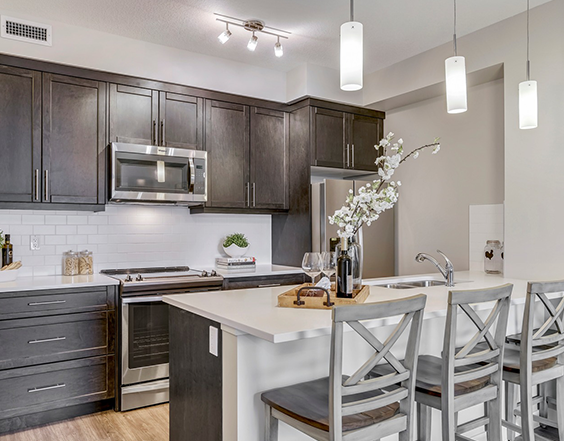 Regatta’s townhomes are the final opportunity to own a townhome in Auburn Bay. This exclusive collection of refined townhomes make everyday a relaxing experience. Each home features a private front entrance, attached garage, and stunning interior finishes that will exceed your expectations. You will be able to personalize your home to create a retreat that truly represents your tastes and desires. Starting in the low $300s, Regatta offers four unique two and three-bedroom floor plans to choose from, each with between 1200 to over 1400 square feet of living space. Regatta features extraordinary finishes that complement the generous, well-planned homes designed to give you the comfort and confidence to create your next chapter. Pathways connect residents to every conceivable amenity, including the established retail, restaurants and dog park — all just steps away or the 43 acre fresh water lake. Regatta offers you, your visitors and even your pet’s, the thoughtful details that make Regatta a home. 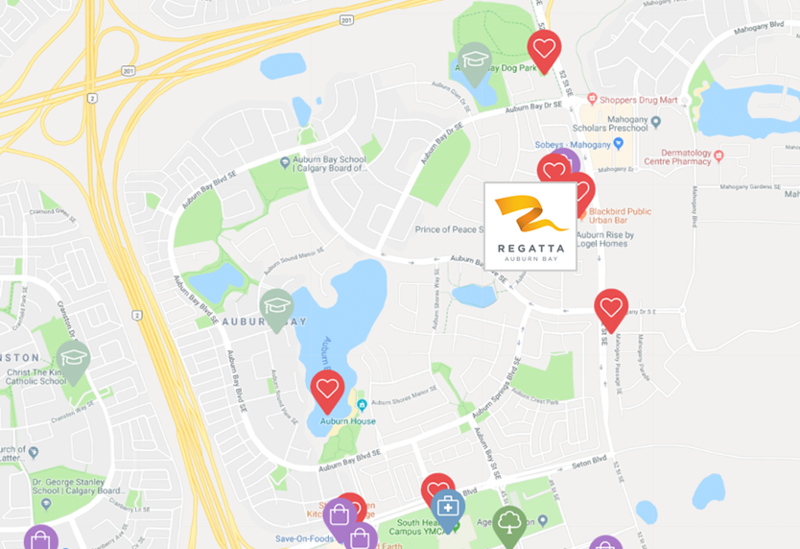 Right within the established lake community of Auburn Bay, you'll find Regatta. Located just steps away from groceries, dining, a future LRT station and more. Visit our showsuites today! We believe every day is the perfect day to come together, create meaningful connections and enjoy even the simplest moments in life.